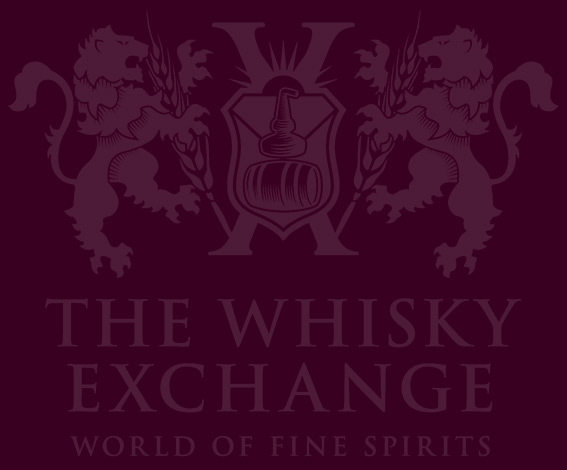 Home WHISKY & WHISKEY Scotch Whisky Diageo Special Releases – what are they? Diageo Special Releases – what are they? 3 Comments on Diageo Special Releases – what are they? The launch of the 2017 edition of the Diageo Special Releases is imminent. While they’re one of the biggest and most prestigious annual whisky launches, every year we receive the same question: what are they? It all started at the turn of the millennium. Diageo had appeared a few years earlier – created by the merger of Grand Metropolitan and Guinness – and the whisky world was a very different place. The Rare Malts Selection, a collection of cask-strength bottlings from across Scotland, first bottled in 1995, was on the shelves. The prices were incredibly reasonable by today’s standards, and Diageo was looking for something to follow them. Drawing on its stocks of old whisky, in 2001 Diageo tested the waters with a bottling of Talisker 1973 28 Year Old, exclusive to Oddbins and limited to just 100 bottles. It sold out in a matter of hours and now changes hands for upwards of £4,000 a bottle. Encouraged, the company then released a pair of whiskies which are now seen as the inaugural Special Releases – the first Talisker 25 Year Old and the now legendary Port Ellen First Release. 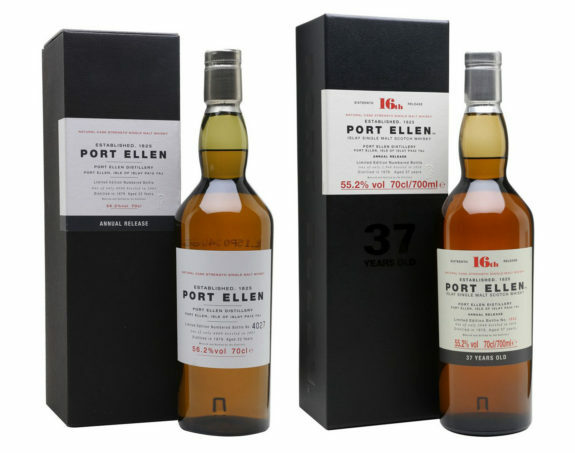 The Port Ellen has appeared as part of the line-up ever since, with a box, label and bottle that have barely changed since the first year. 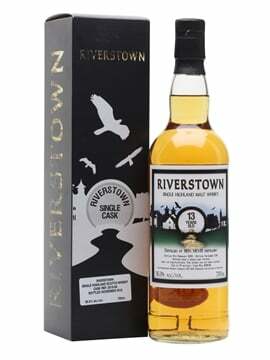 In 2002, a larger batch of bottlings appeared, setting the standard for what would follow – a set of seven whiskies, including Brora (which has appeared in every release since), Talisker (another mainstay until 2013, only not appearing in the line-up in 2011) and the now-yearly release of 12-year-old Lagavulin. Port Ellen – closed in 1983, so we don’t think there’s much left. 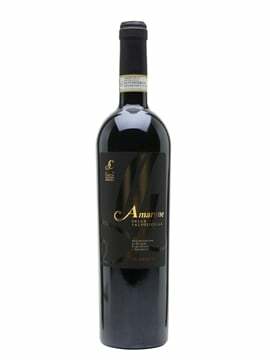 As we ask every year: will there be more bottlings as part of the Special Releases? 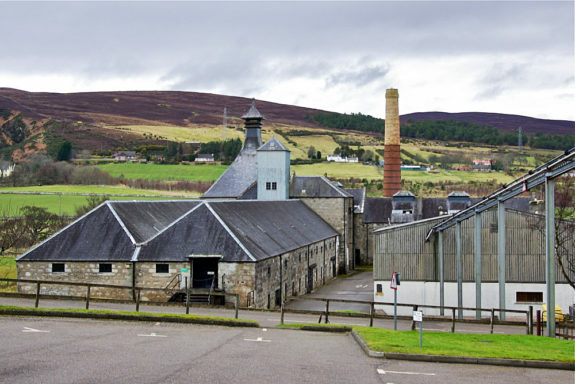 Brora – also closed in 1983, and while not as trumpeted about as Port Ellen, it’s just as, if not more, sought after. As with Port Ellen, every year could be the last one we see in the Special Releases. Lagavulin 12yo – one of a pair of more affordable drams in each set of Special Releases. A very different take to the bestselling Lagavulin 16, focusing on stormy maritime character and bourbon-cask maturation. Caol Ila Highland – while it’s best known for smoky whisky, Caol Ila has been making unpeated spirit since at least the 1990s. 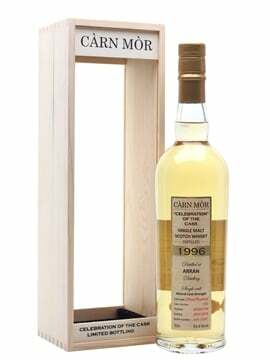 Known as Caol Ila Highland, it very rarely appears anywhere but in the Special Releases. You can find all of the previous bottlings that are still available on our Diageo Special Releases page, and tasting notes for previous years here on the blog: 2008 pt1/2008 pt2, 2009, 2010, 2011, 2012, 2013, 2014, 2015, 2016.